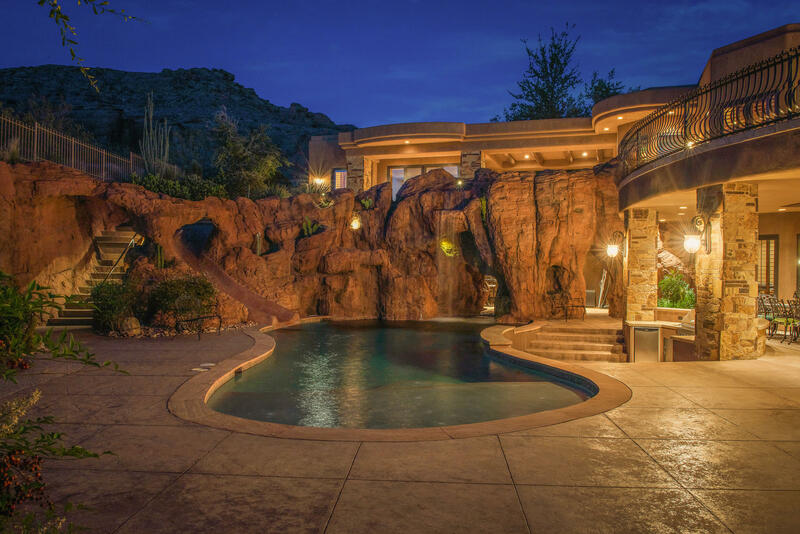 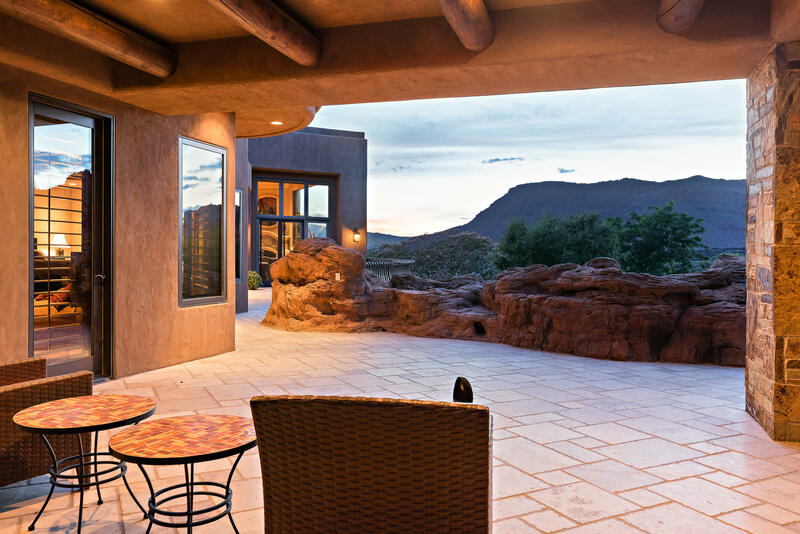 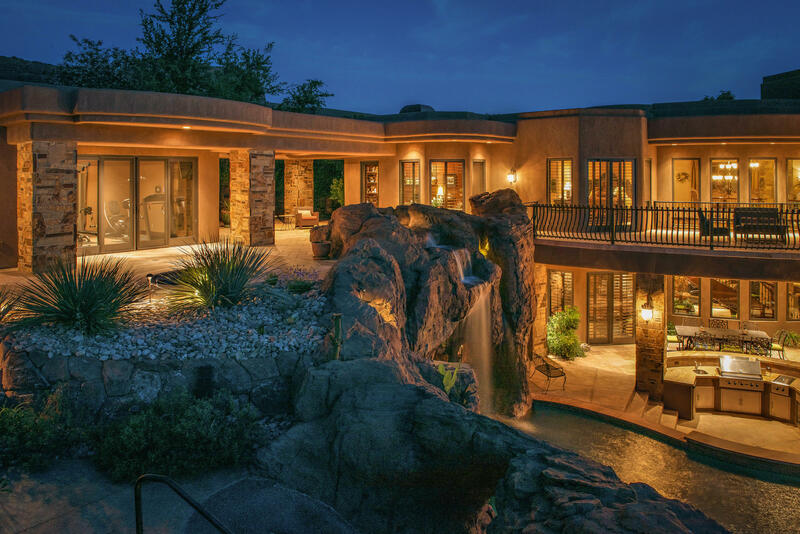 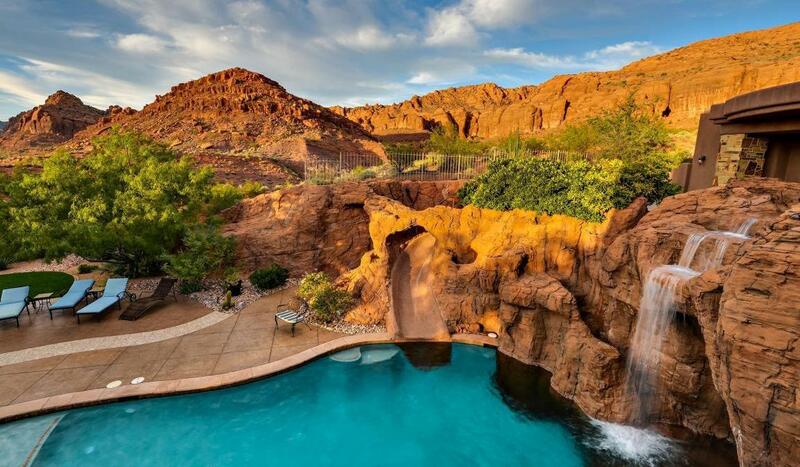 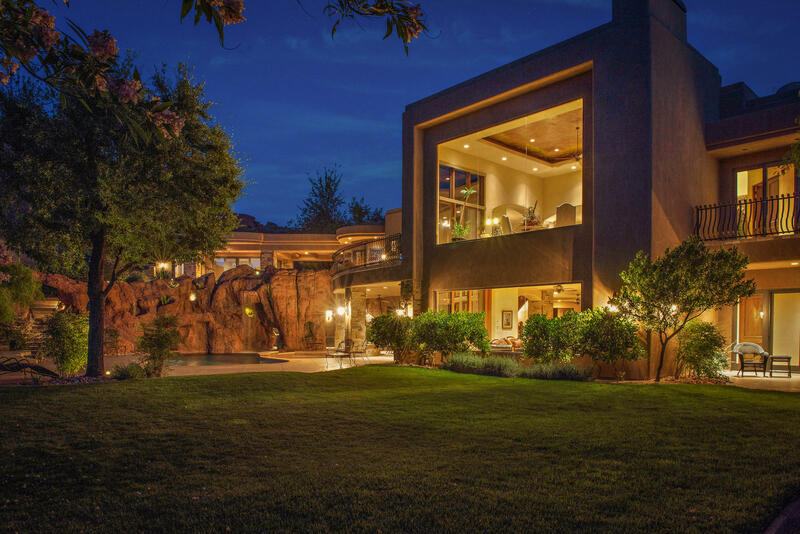 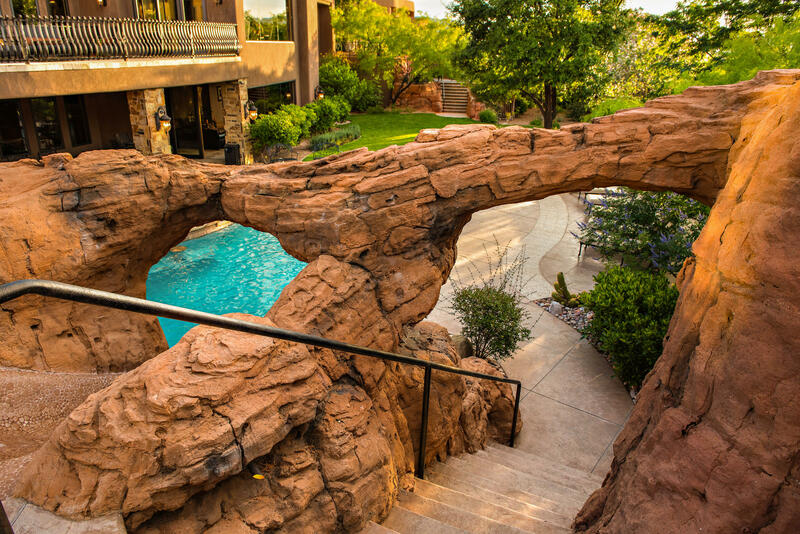 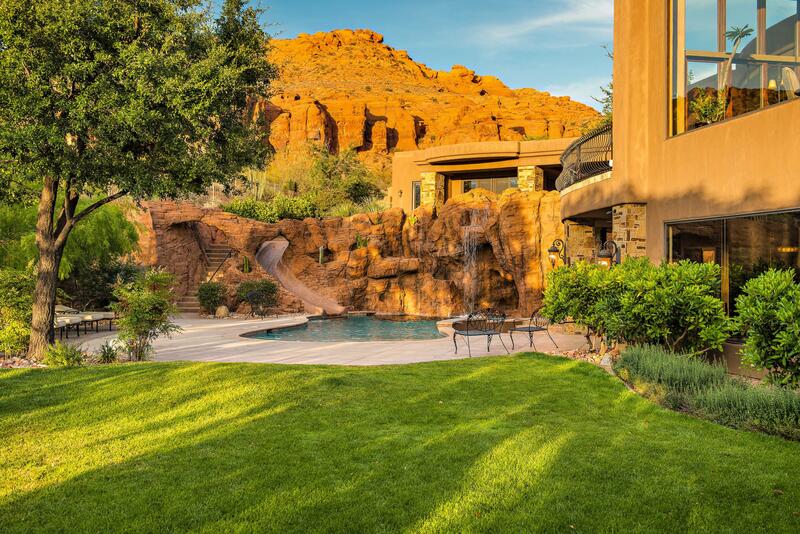 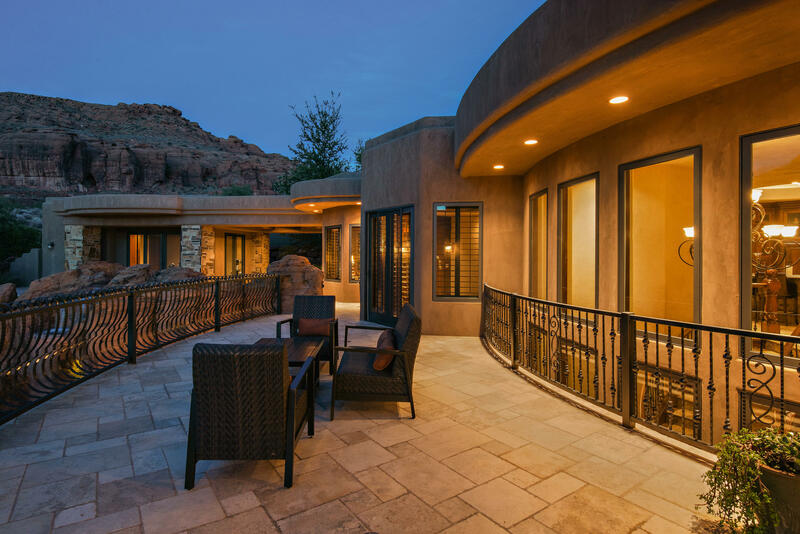 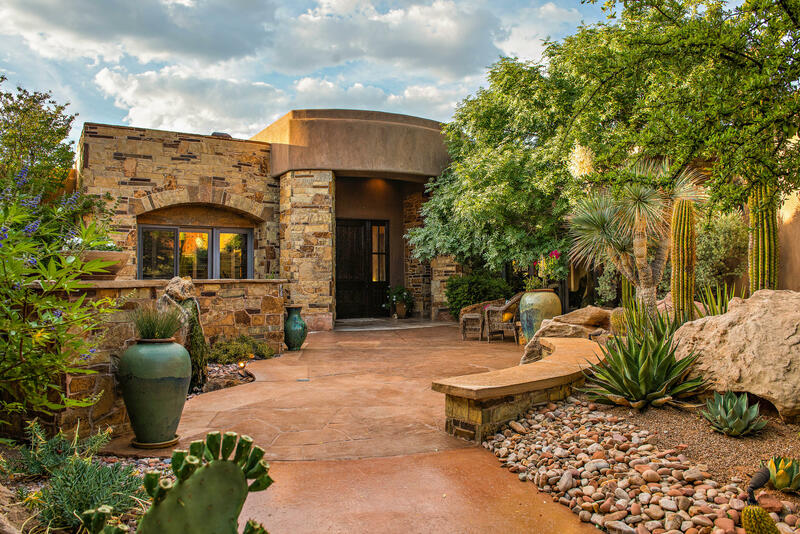 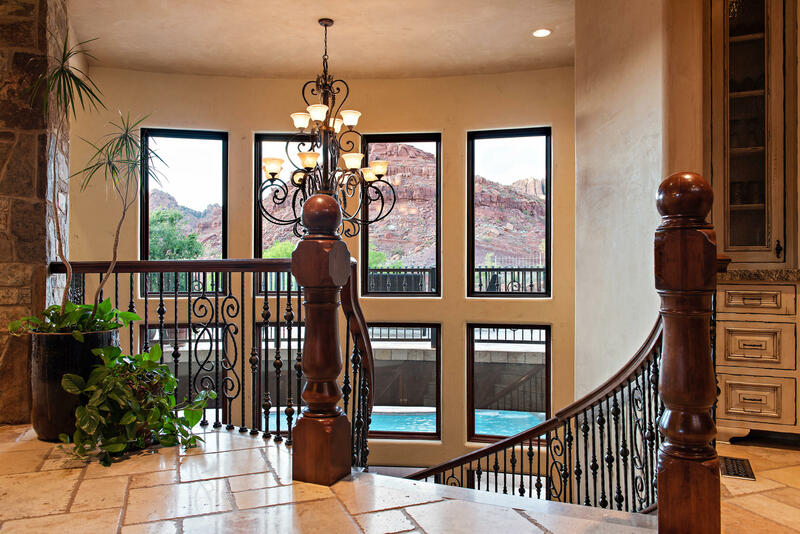 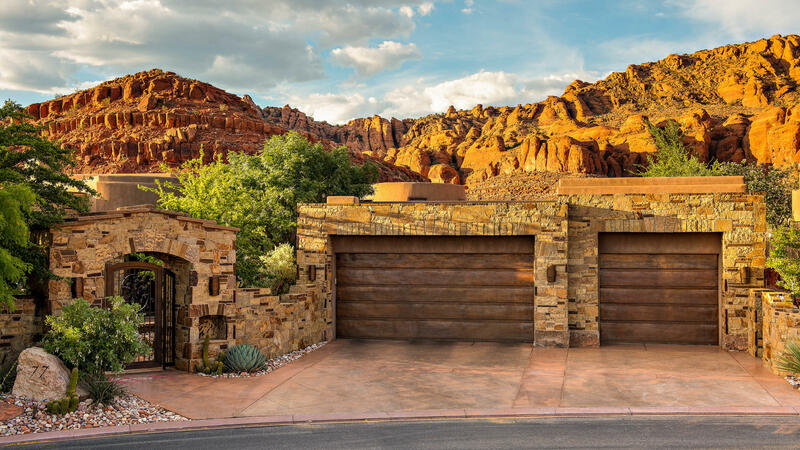 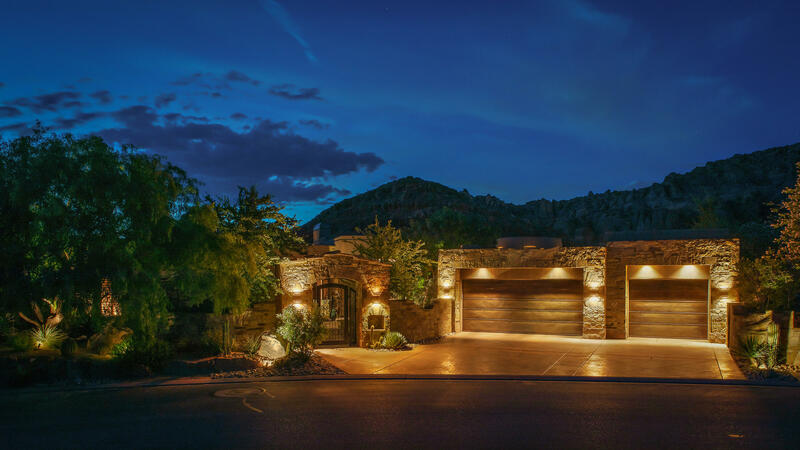 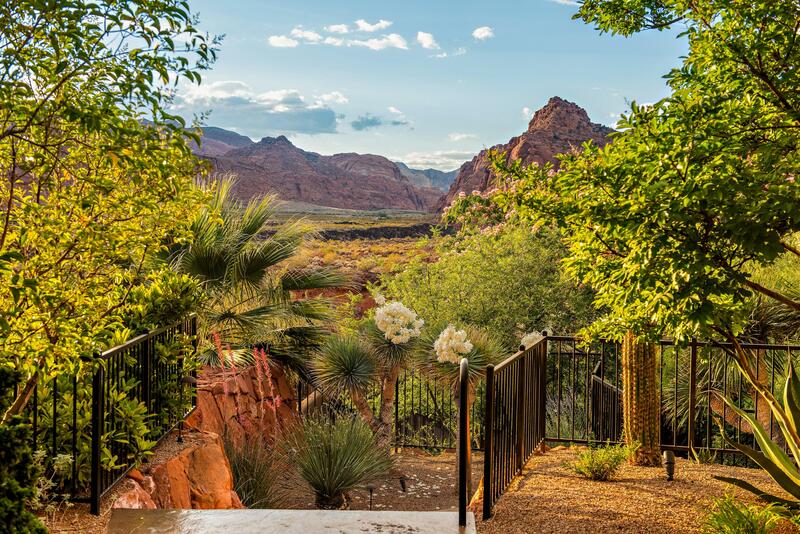 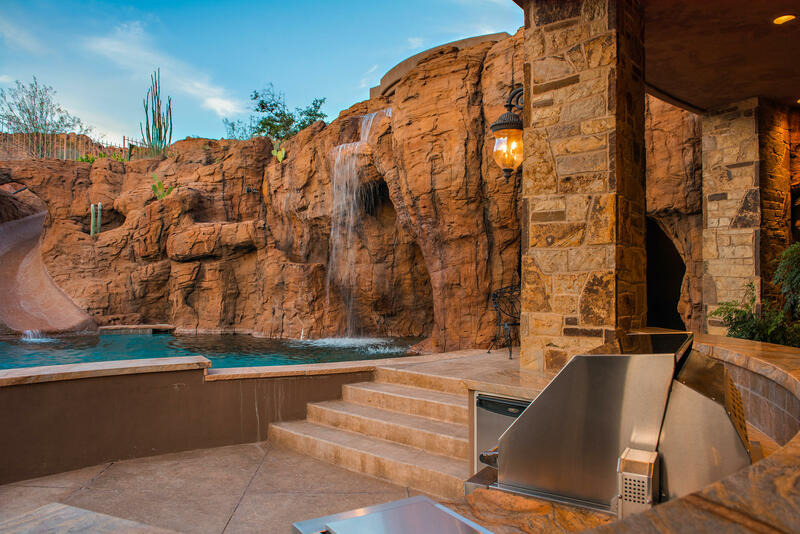 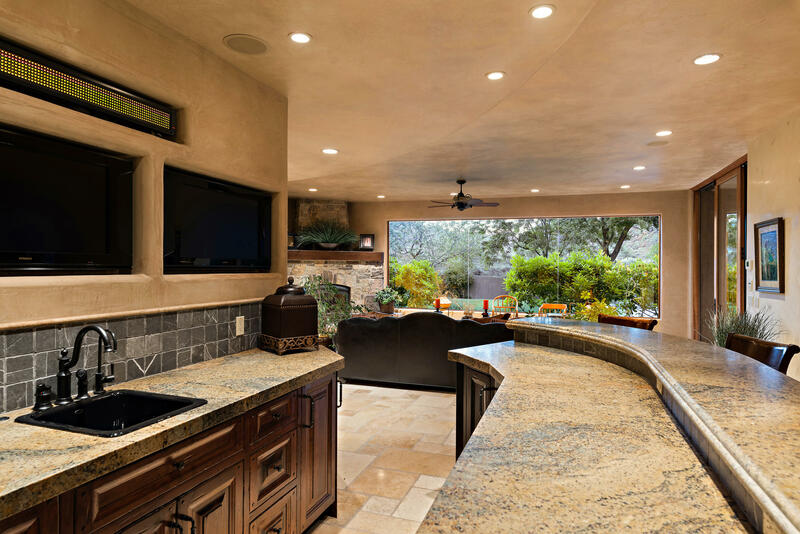 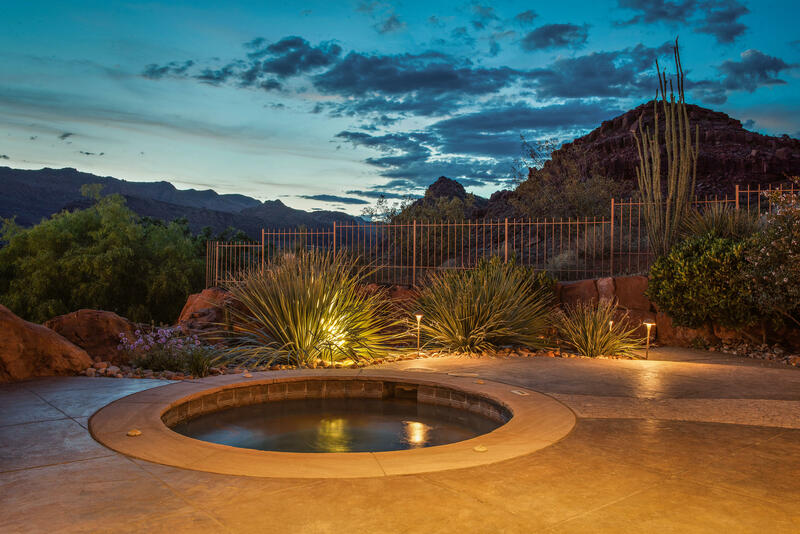 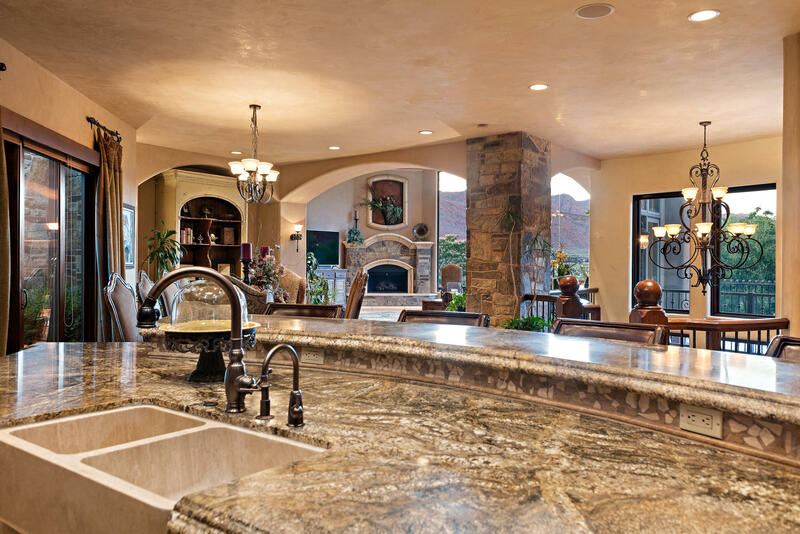 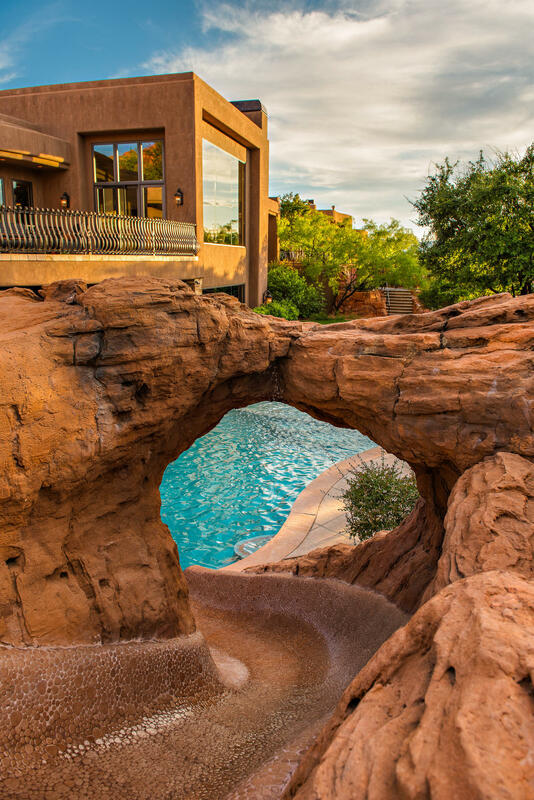 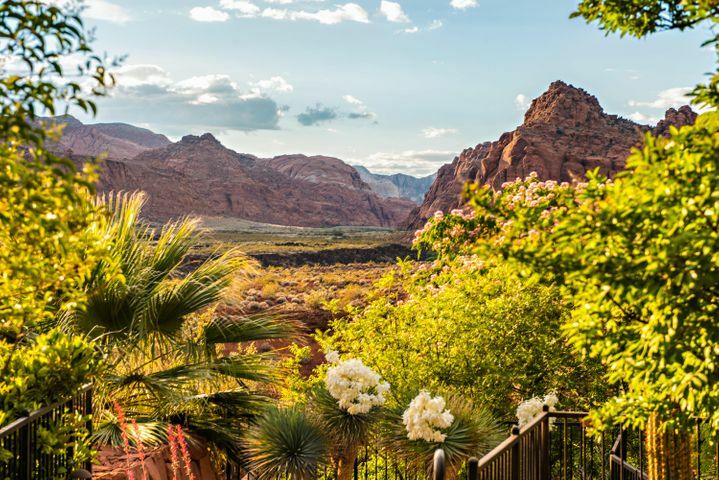 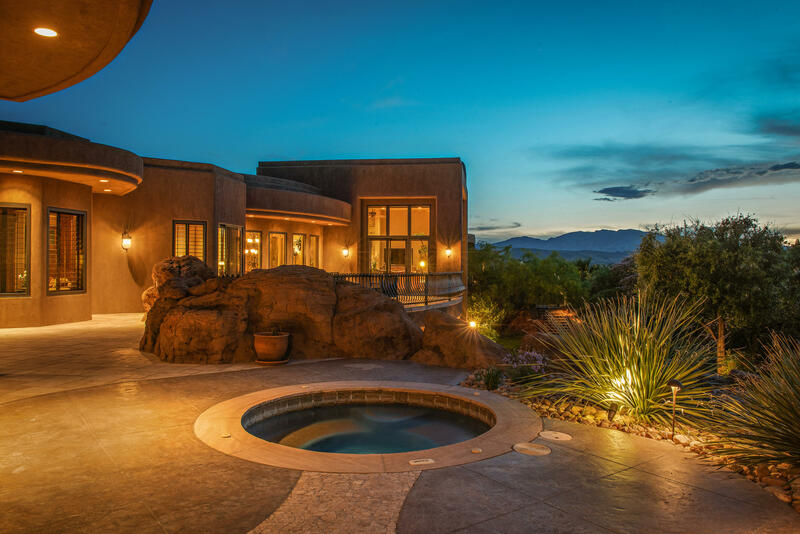 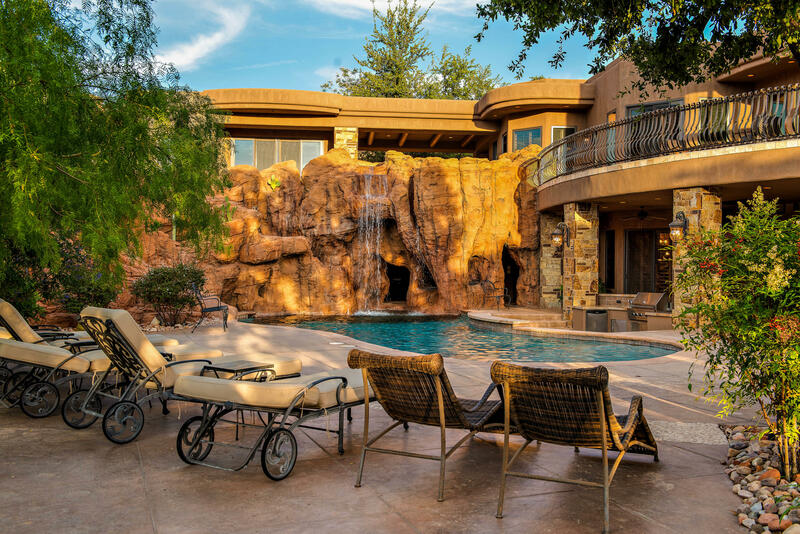 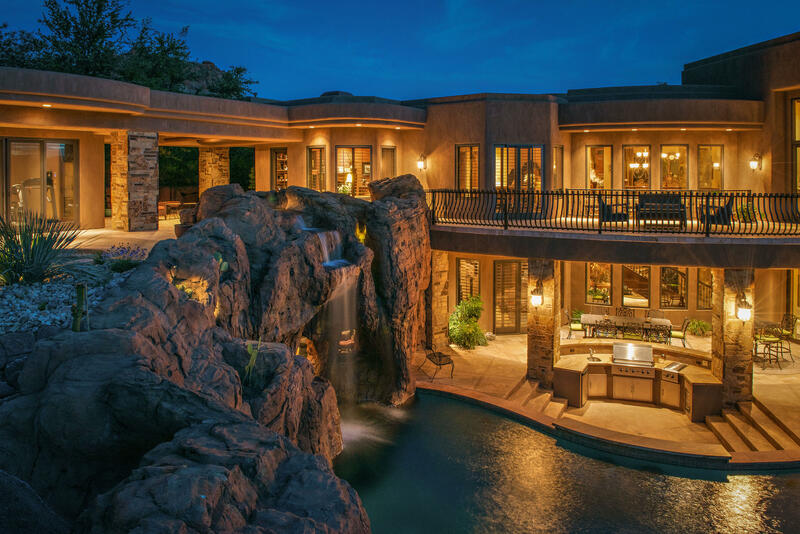 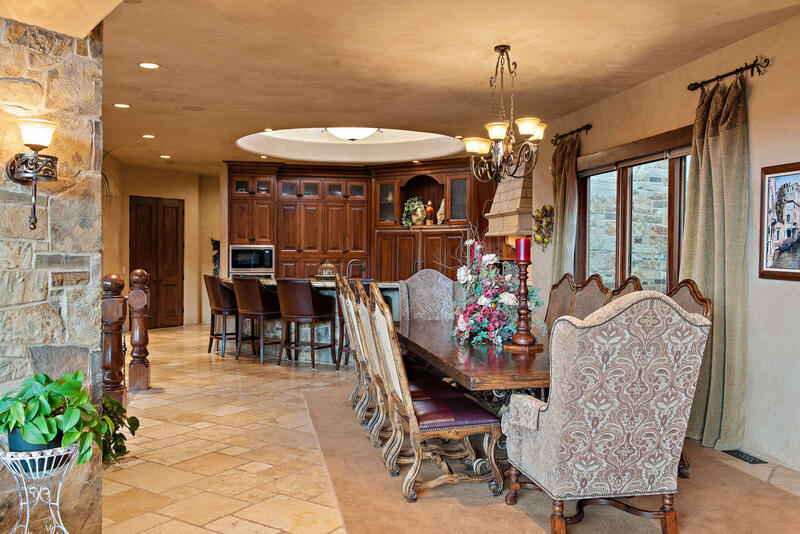 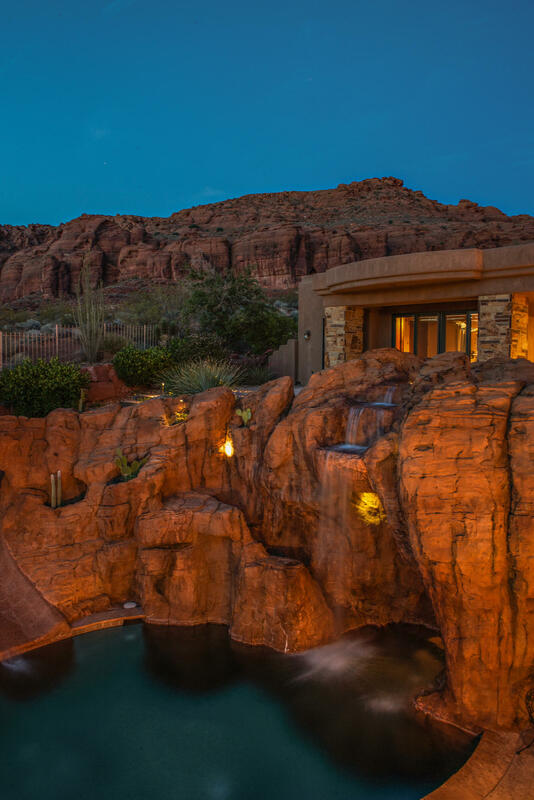 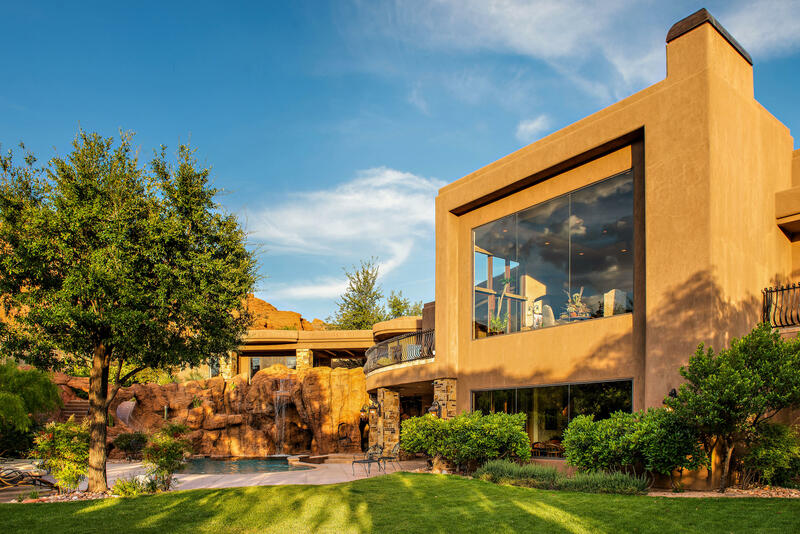 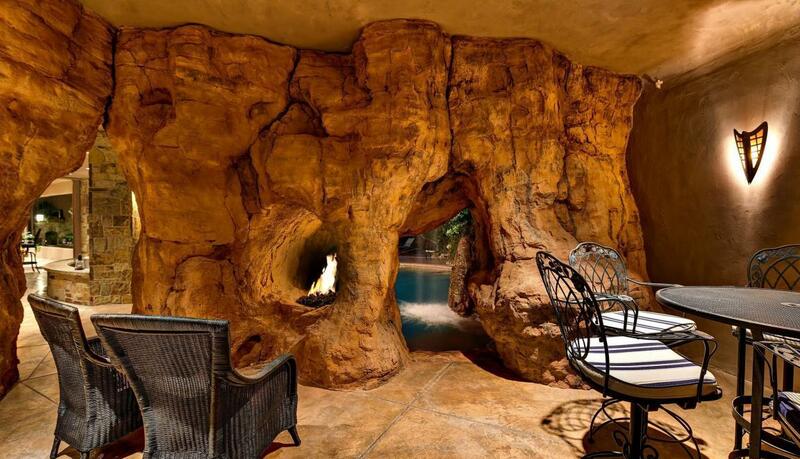 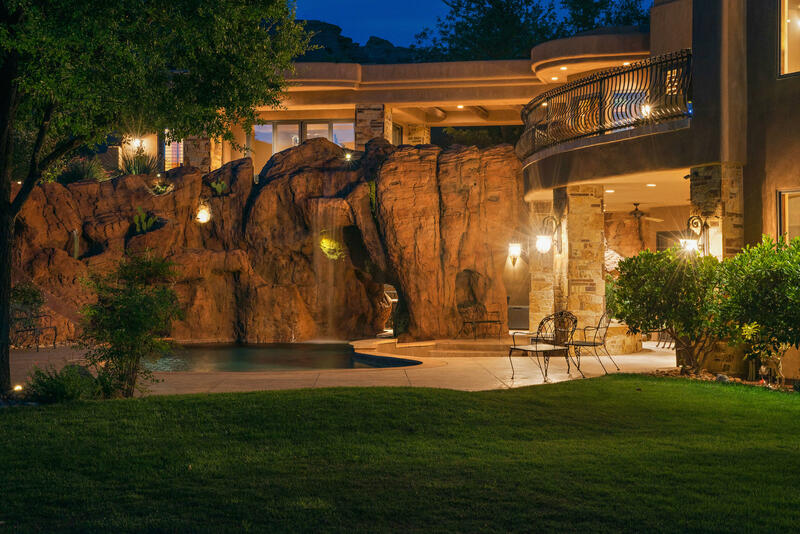 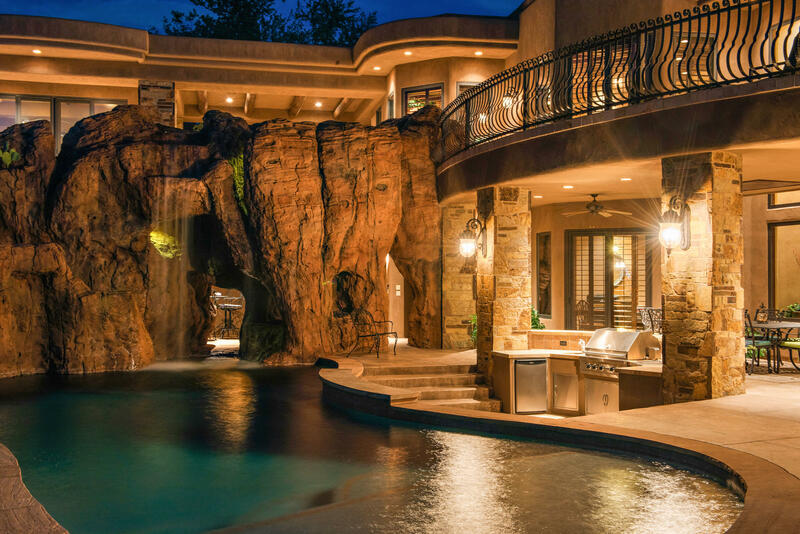 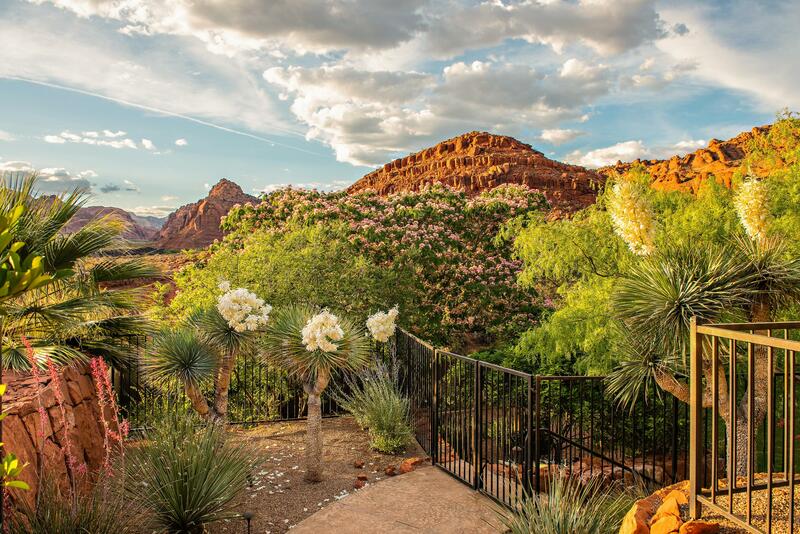 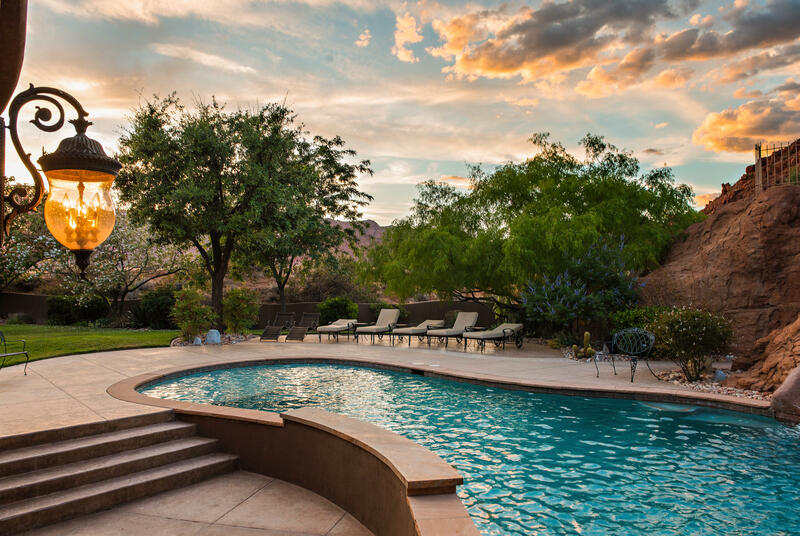 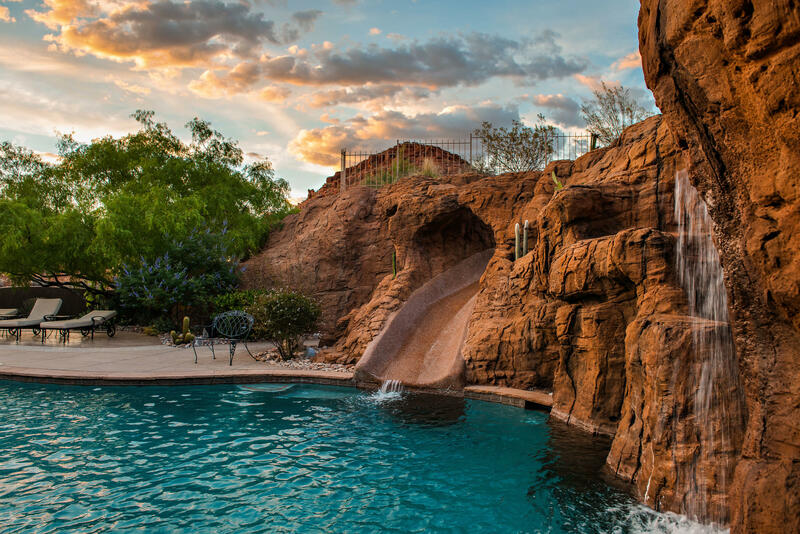 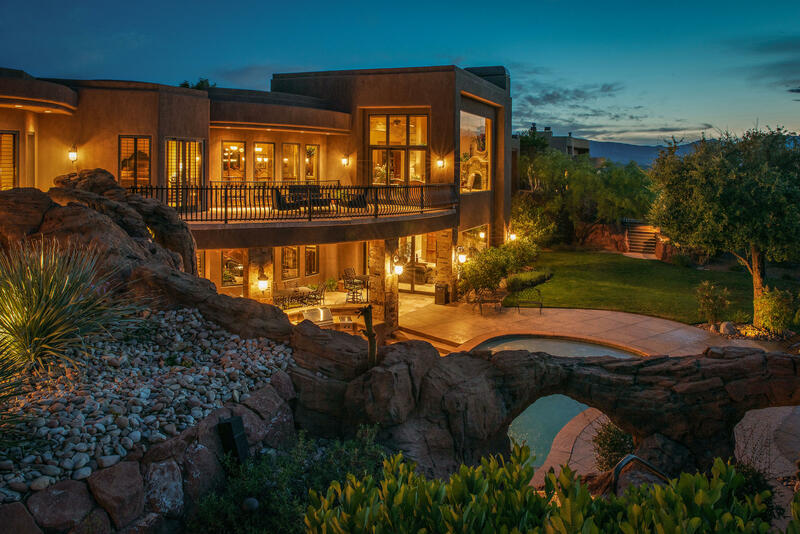 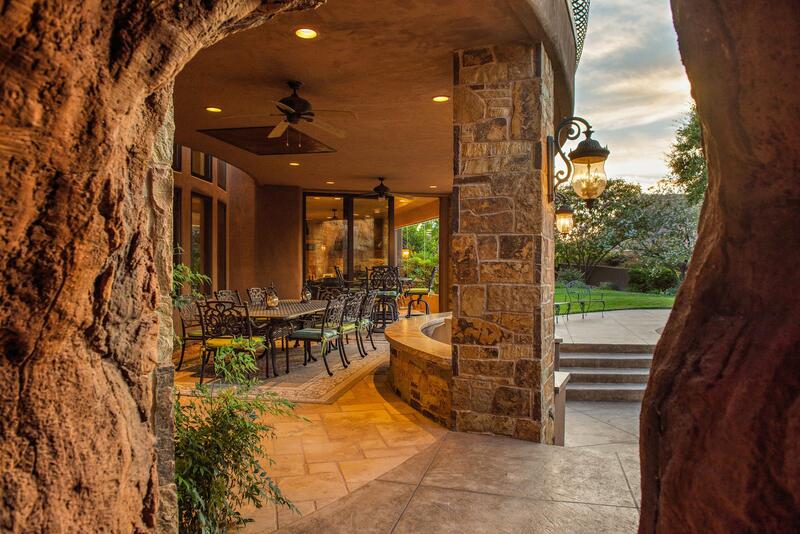 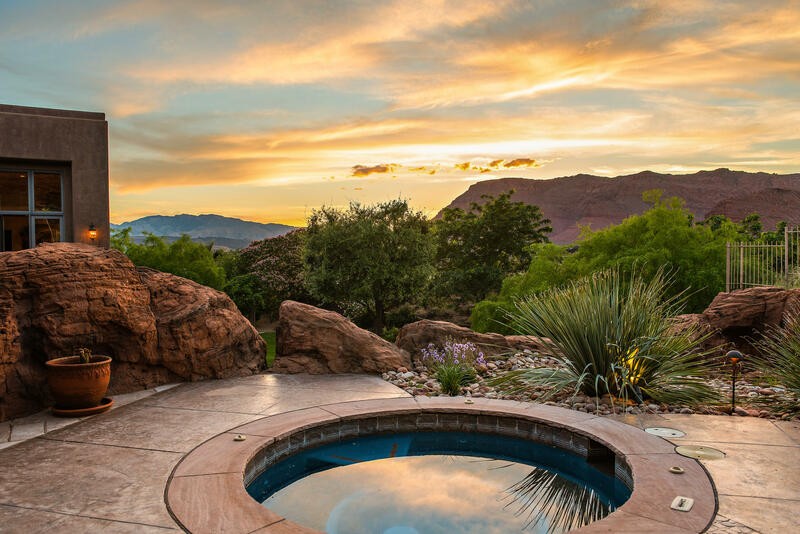 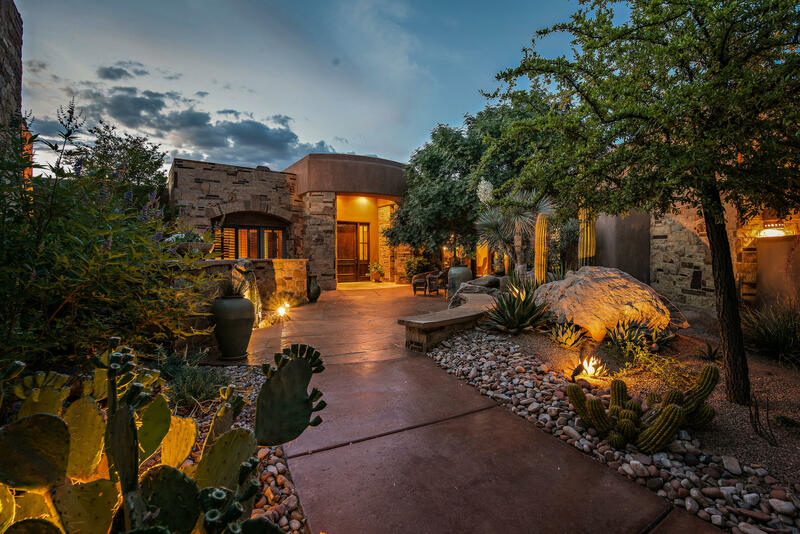 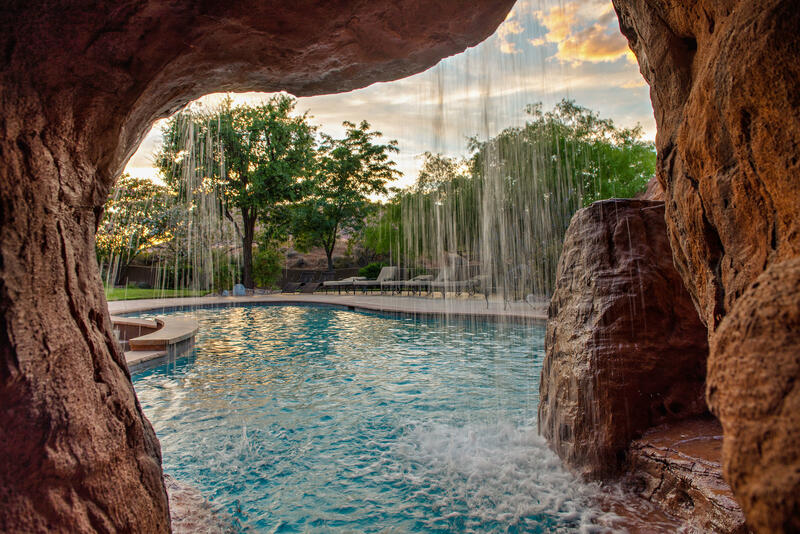 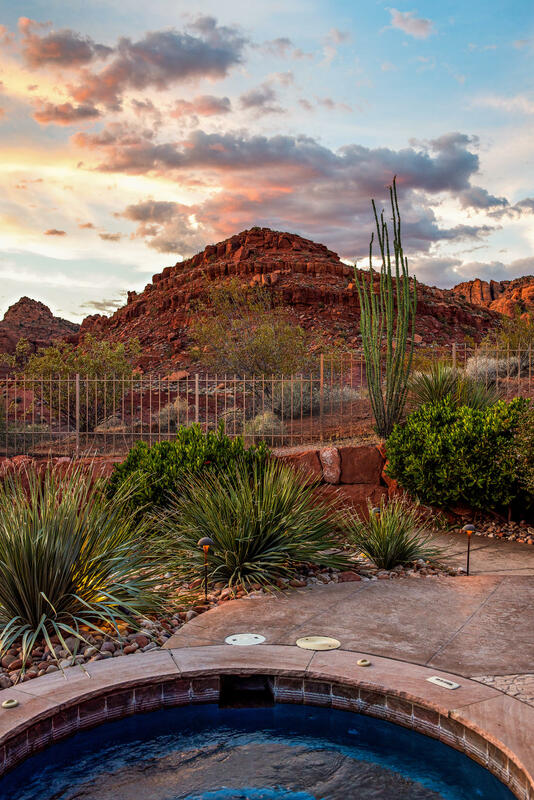 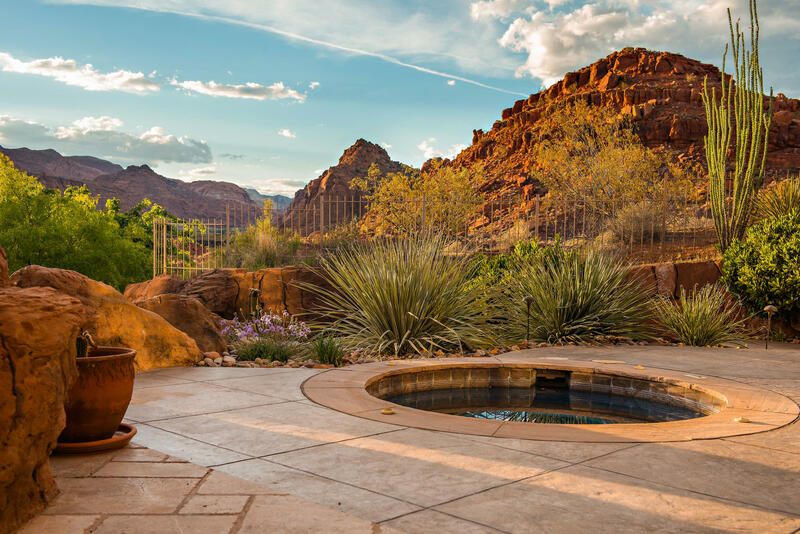 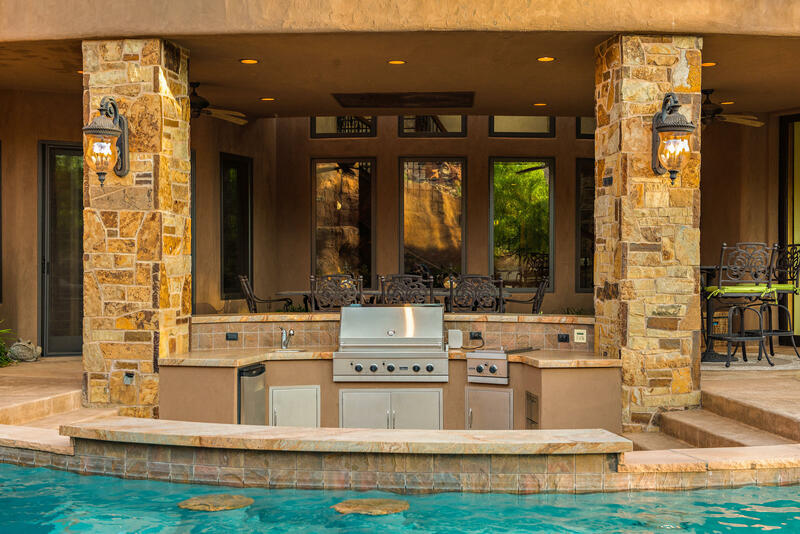 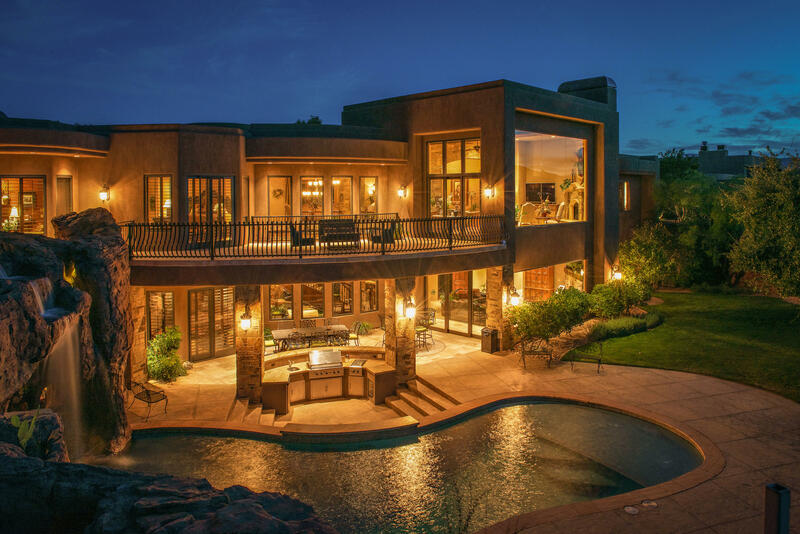 with swim up sunken outdoor kitchen, stunning pool with sculpted faux rock, fire pit, grotto and spectacular views! 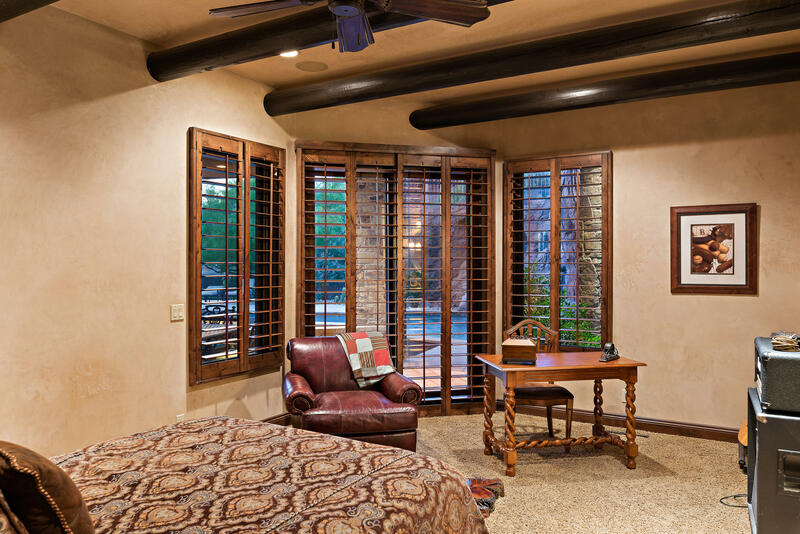 The luxurious master suite offers a wonderful retreat to curl up and read a good book, a large walk in closet and private lanai. 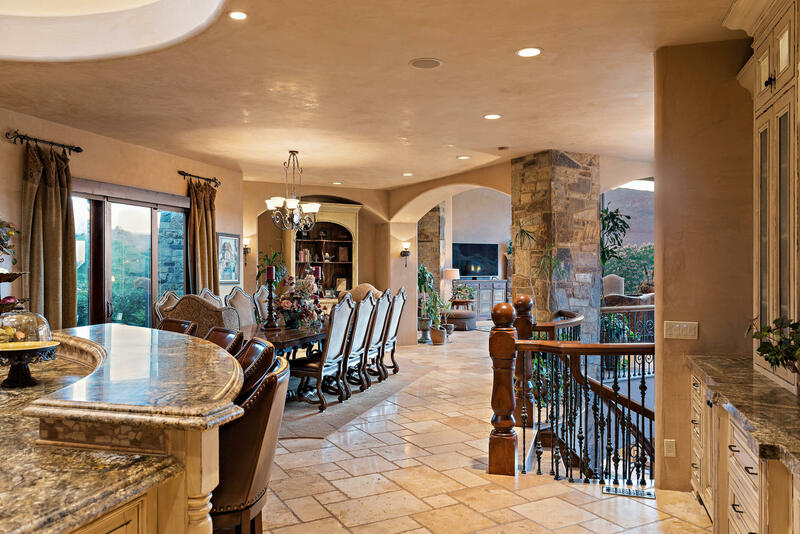 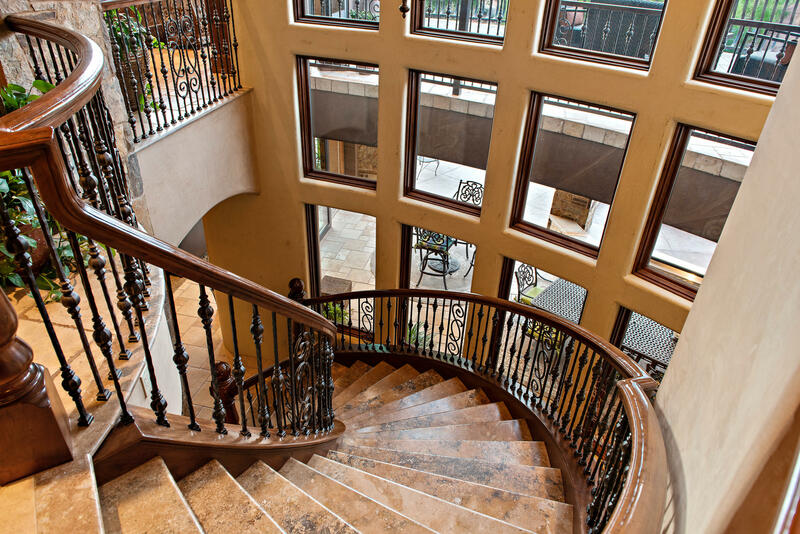 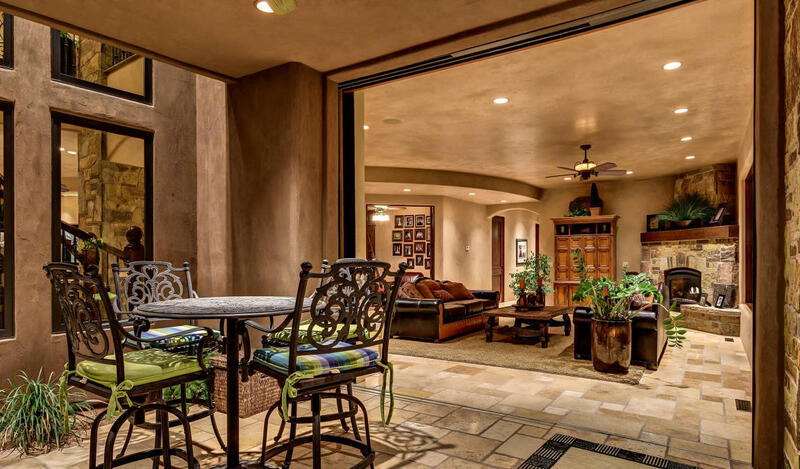 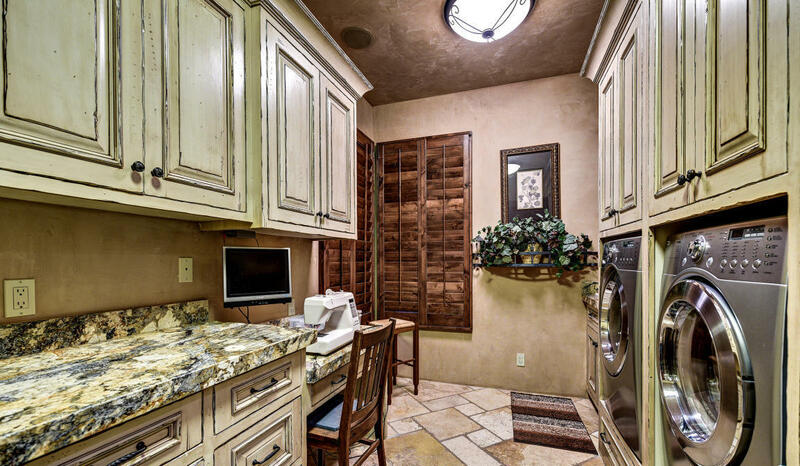 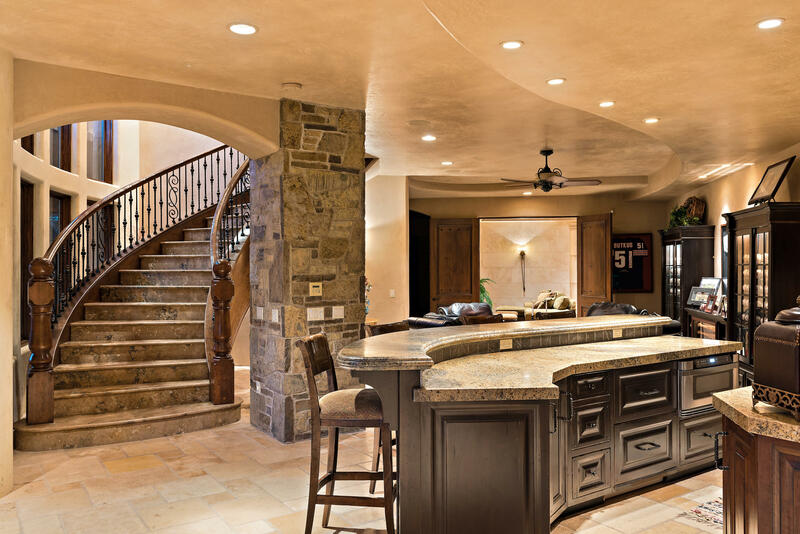 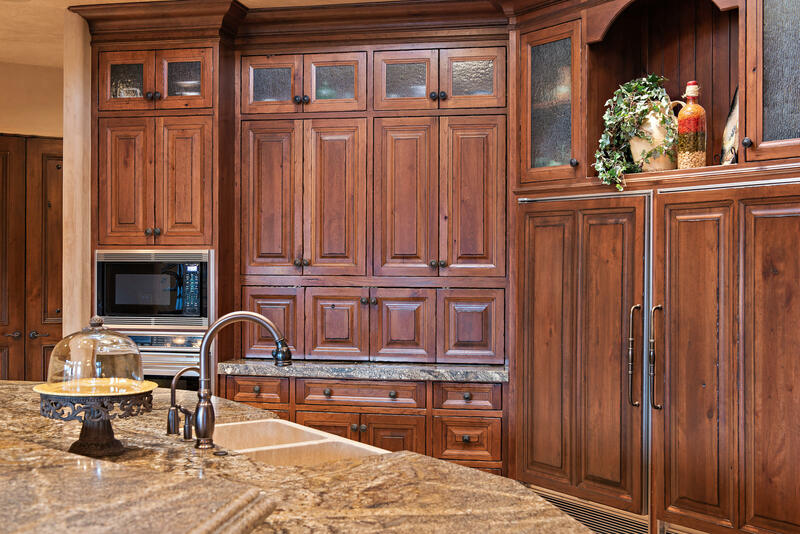 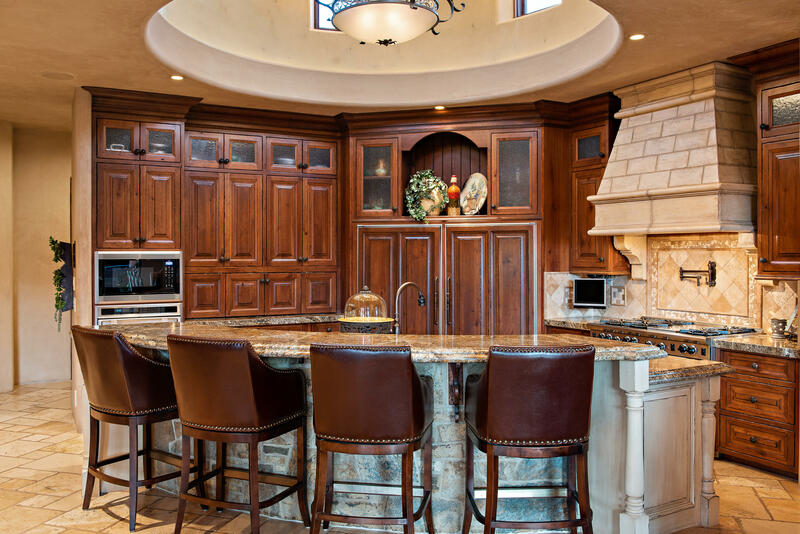 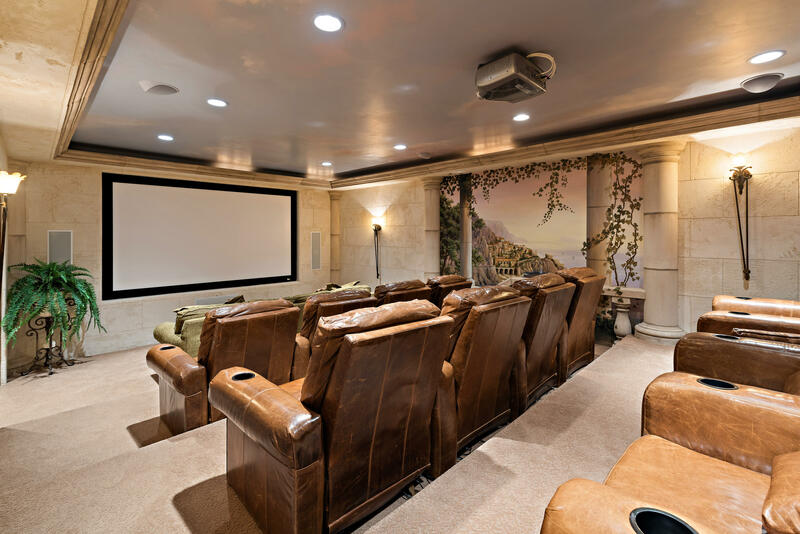 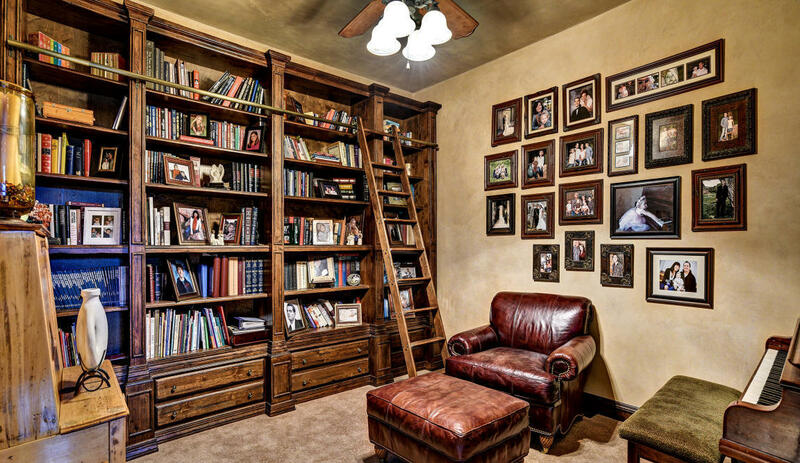 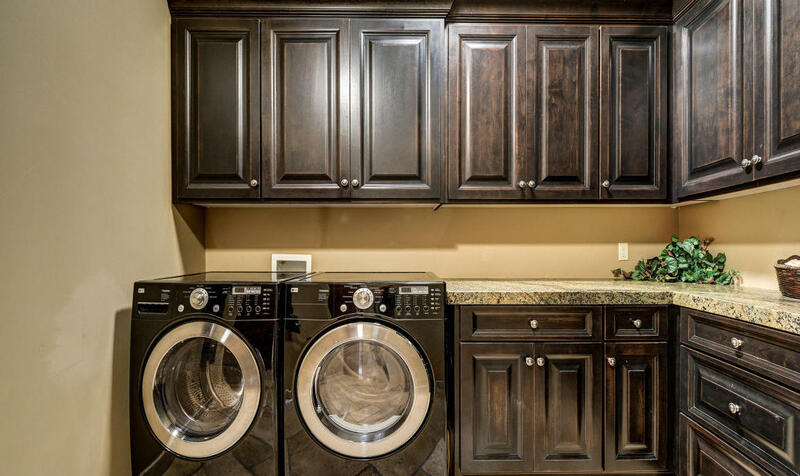 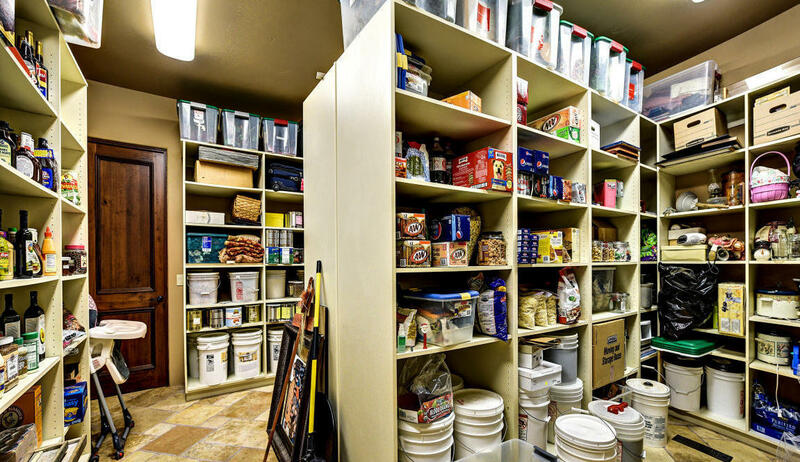 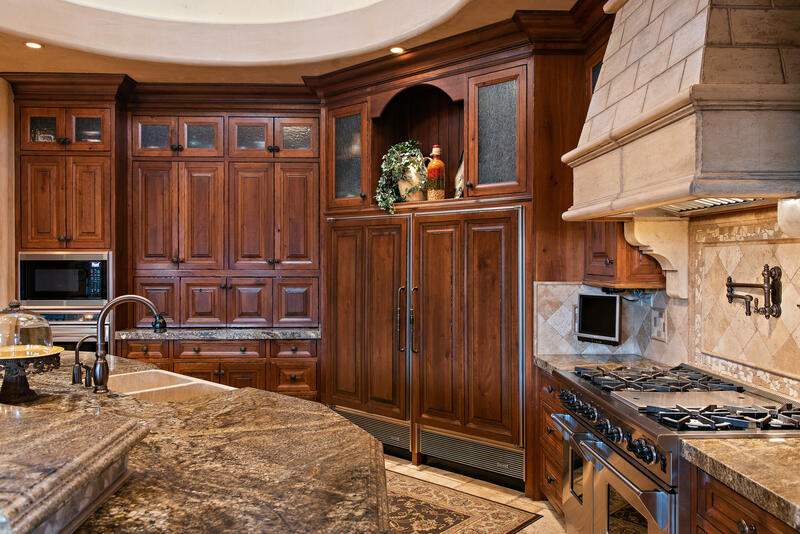 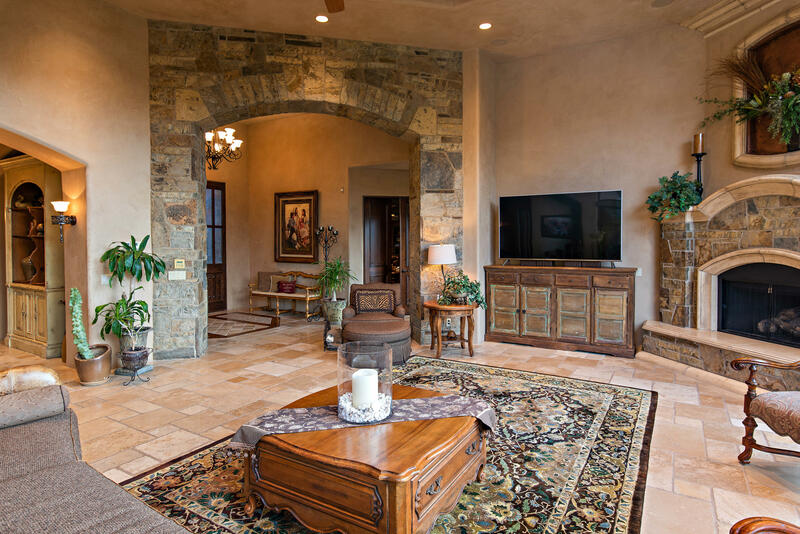 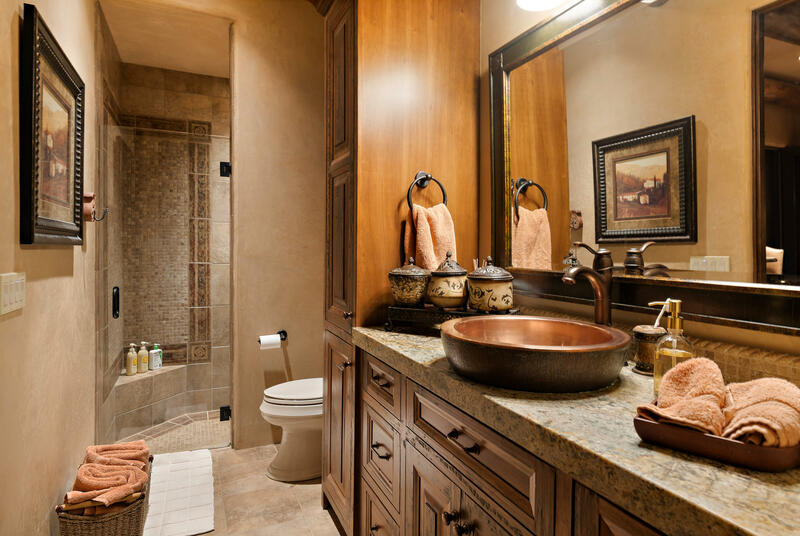 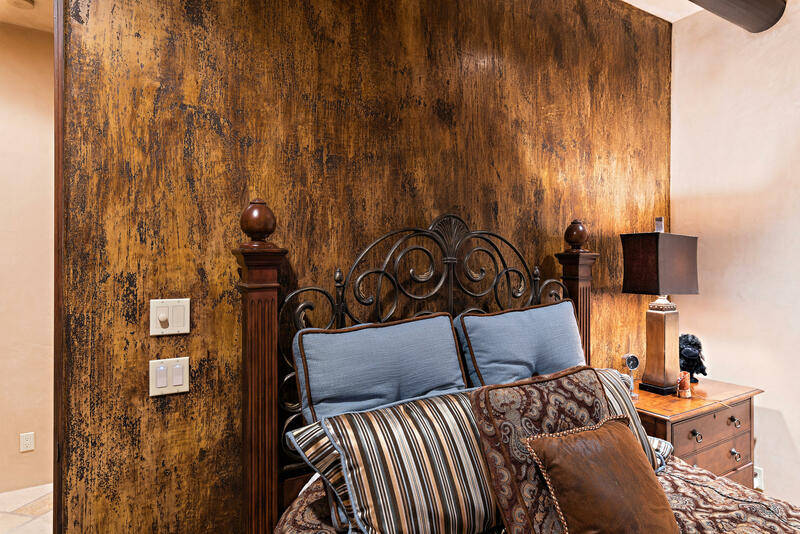 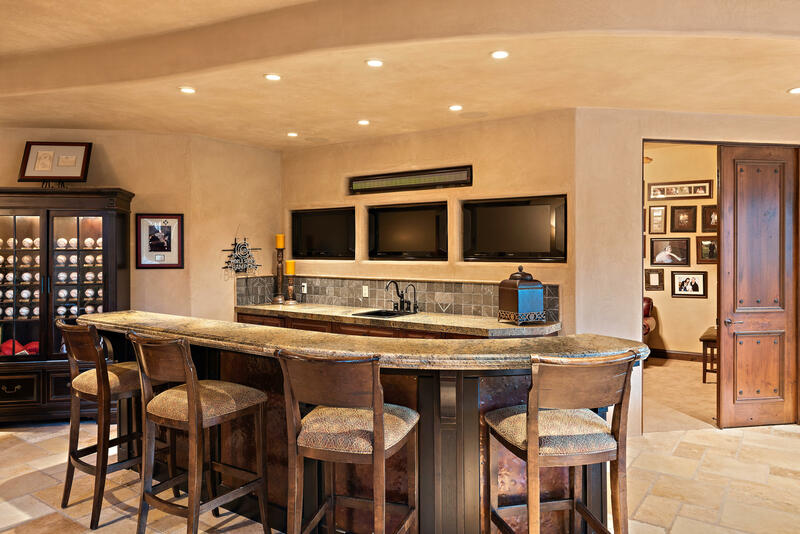 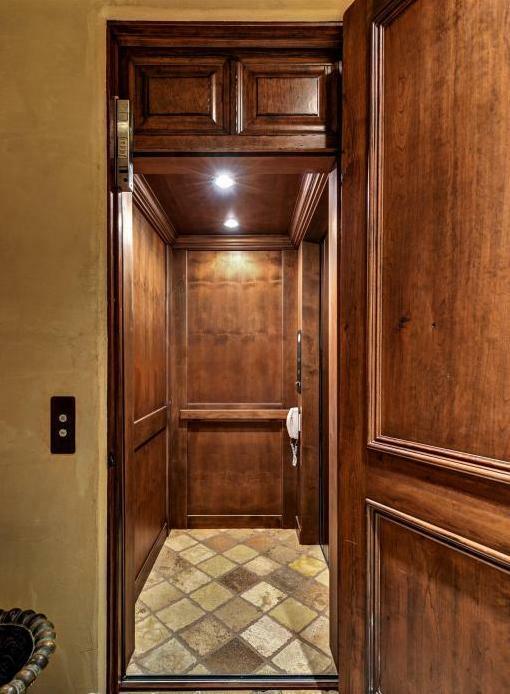 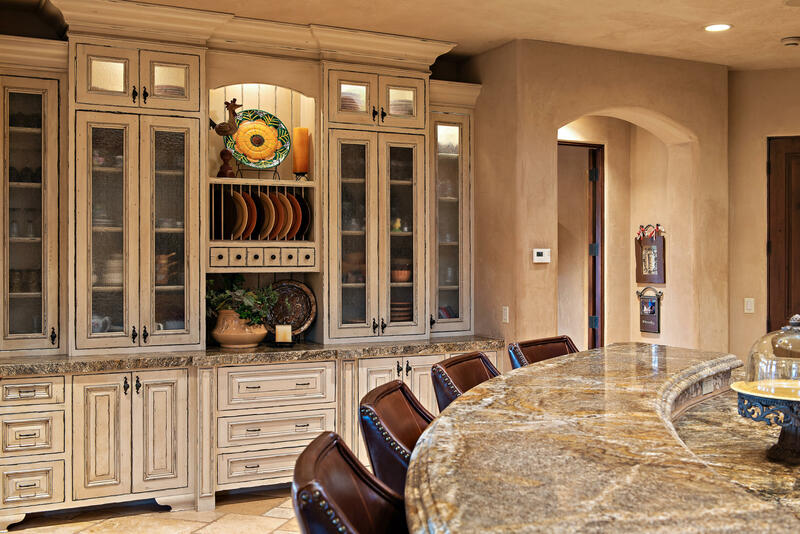 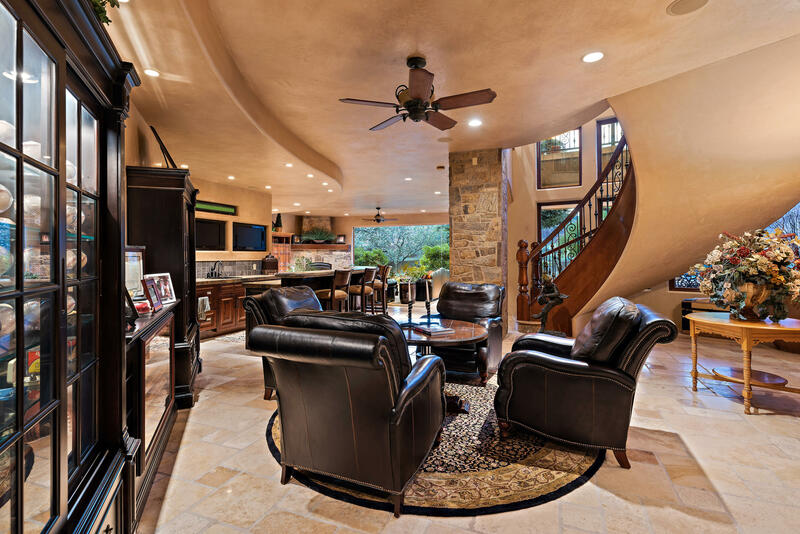 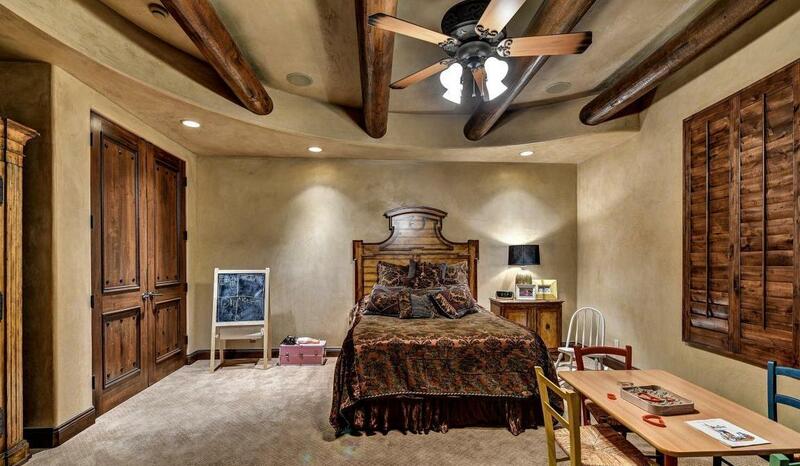 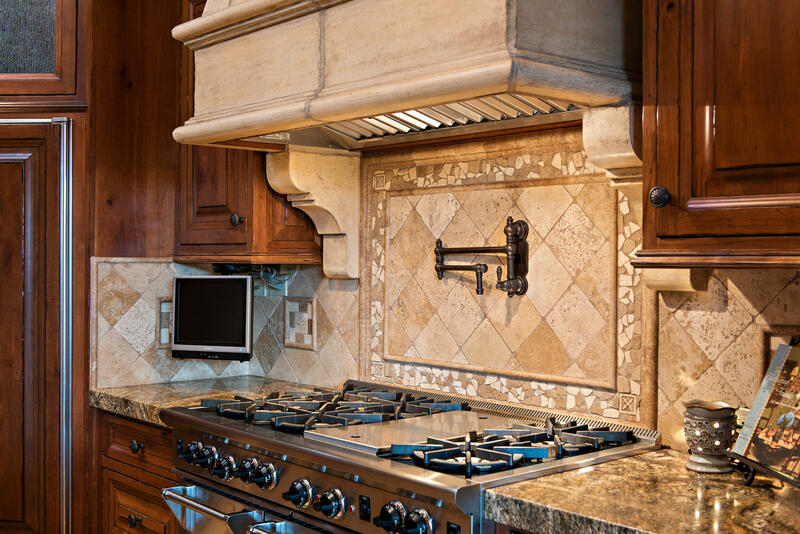 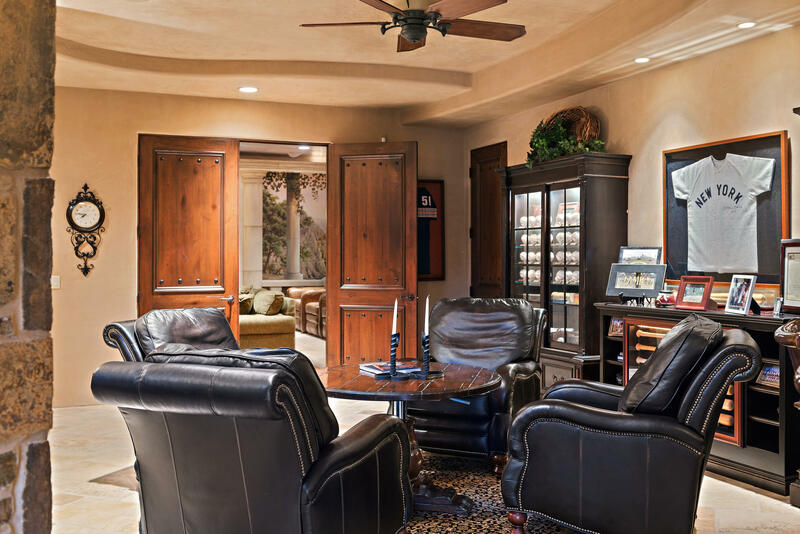 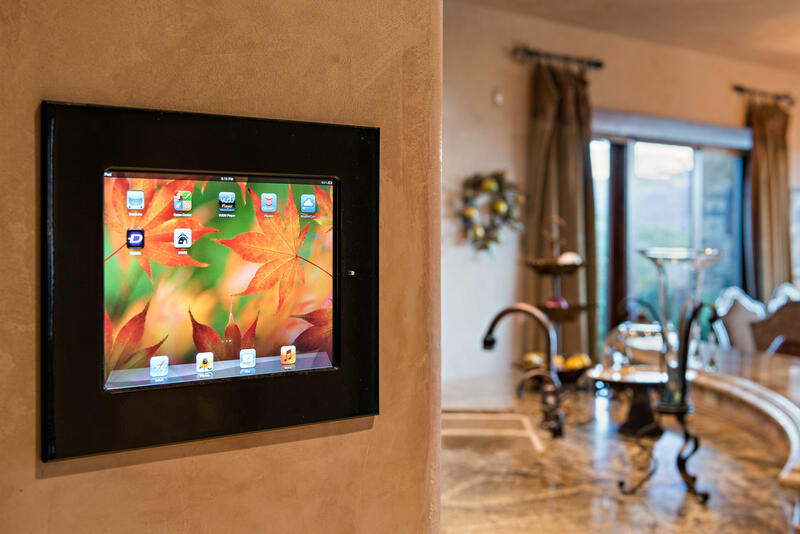 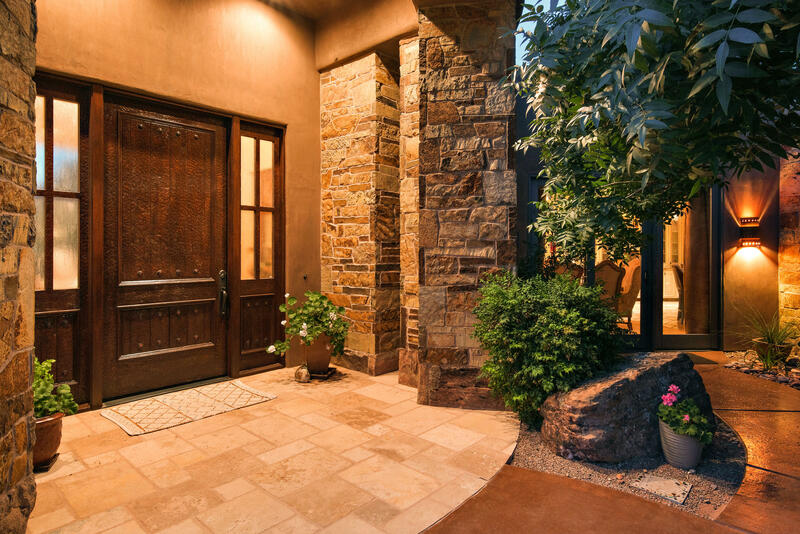 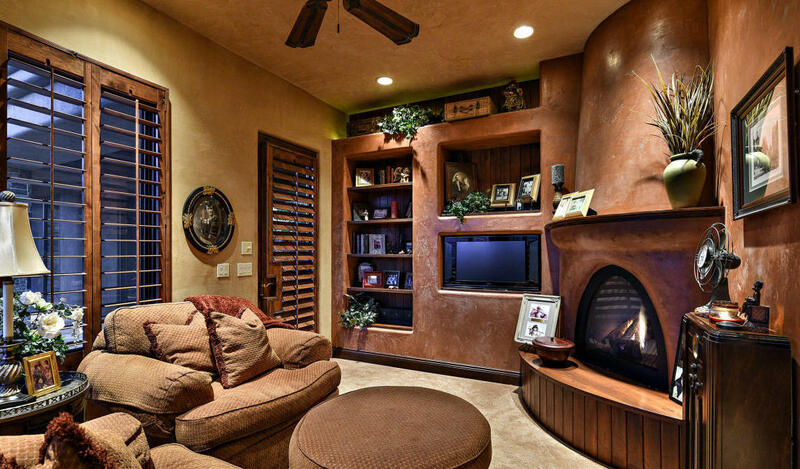 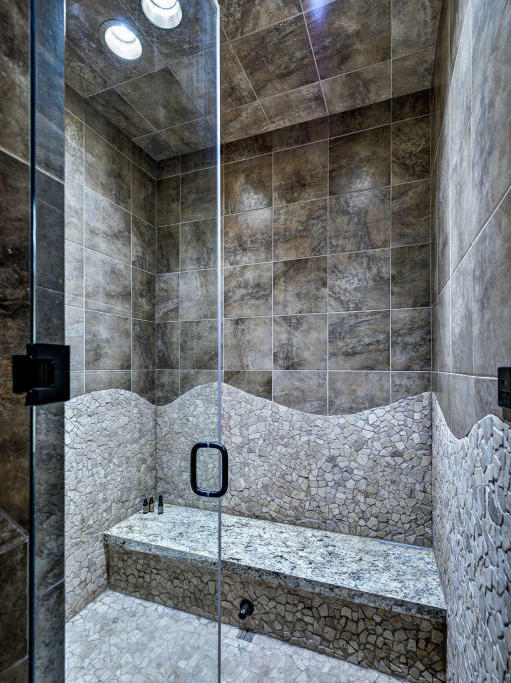 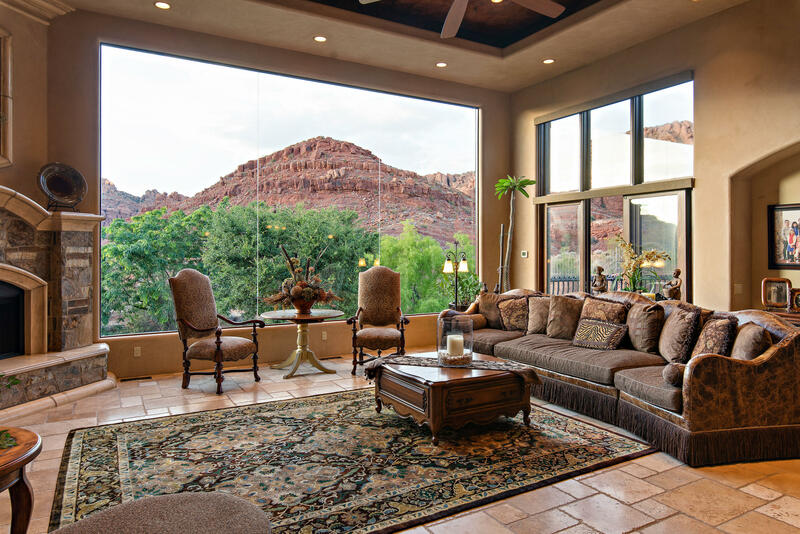 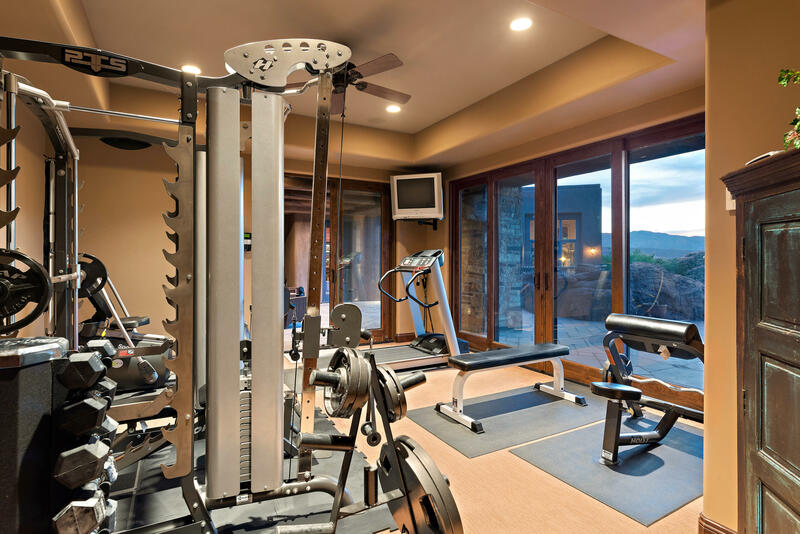 Control 4 automation makes this home very smart!